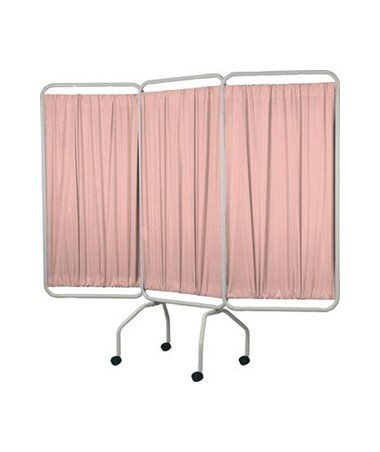 The 3139 Winco 3 Panel Privacy Screen with SureCheck® will stand up to years of hard use. The Surecheck curtain is 6-mil, flame retardant, stain resistant, odor resistant, antimicrobial, antistatic and bacteriostatic. The curtain is available in a variety of colors. Purchase this product directly online. Choose desired curtain color click on drop down above and add to cart! 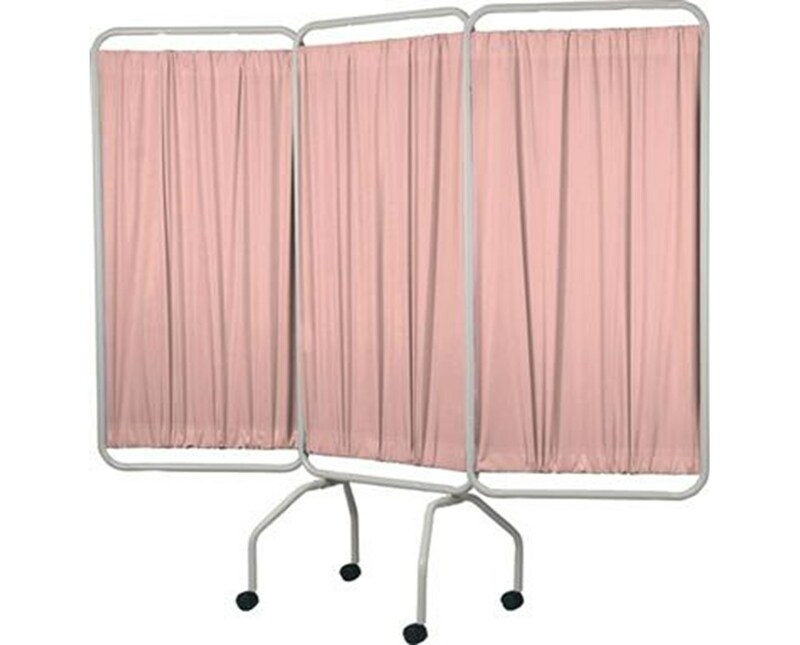 SureCheck® flame retardant, bacteriostatic, antimicrobial, stain resistant 6-mil vinyl curtains in choice of colors.